#BlackHistoryMonth is an important time for teachers to highlight both the struggles and the vast achievements of black figures in history. Teachers may look to our handy compilation of Flocabulary’s Black History Month content for inspiration, however, with so much material and history, it can be difficult to know where to begin. To break down our content further, we asked teachers for ideas and tips on using Flocab during Black History Month. 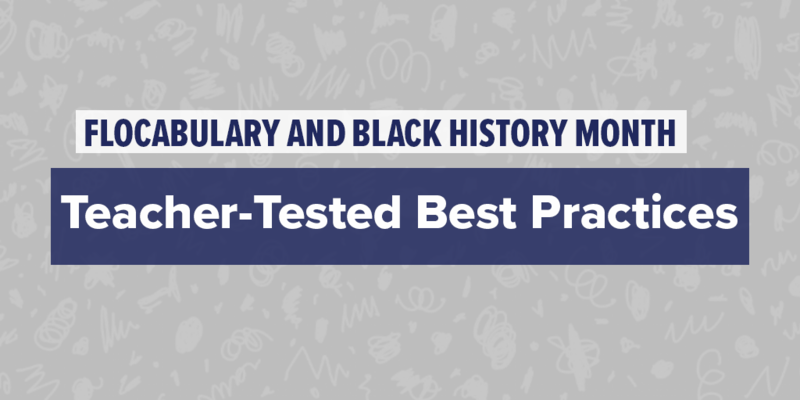 Starting broadly and working into more specific applications, these are some best practices for using Flocabulary to teach Black History.